How to plan your first holiday of 2017! All the time everyone keeps on asking one question every time when I pack for a trip - "How do you get this much leaves?" And all the time I answer them with the repeated lines that I have weekend off and 10 casual leaves that my company allows me. Also, there are few public holidays in the calendar which travelers like always mark in mind and plan accordingly months ahead. So such a strings of holidays are coming on this year end. 26th January - Republic day. 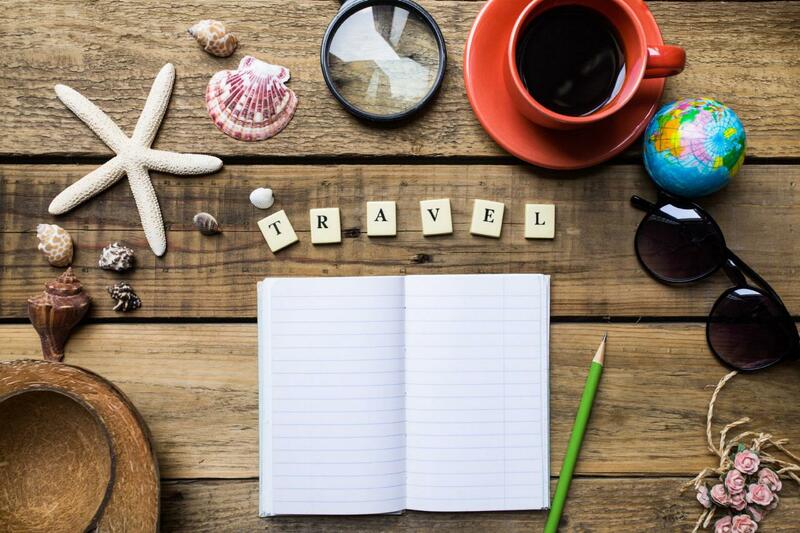 Before you starting or planning your holiday on these days you have the following things with you. 5. You should be a person who is not working on weekends (Saturday/Sunday). Even if you are not, no worries, you have to manage it accordingly. 5. Most of all: You have to have a mind to travel and explore, else best option is stop thinking of "holidays"
As all you know 26th is a public Holiday and not any offices in India will be working on that day and add one more leave to that by taking off on 27th. And you will be getting Saturday and Sunday as a bonus. So you got 4 days in hand. So let's pack for Hampi and you must be asking 4 days is required for Hampi? No, But this is I am writing exclusively for my Kerala friends those who need an overnight or a complete day to reach Banglore from Kerala. 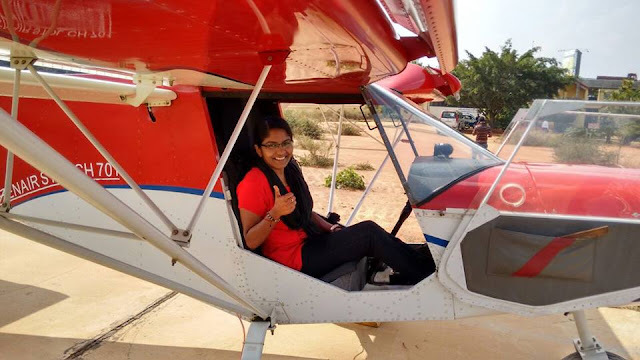 So you have done with the first step and next is booking tickets from Bangalore to Hospet. Train time is 10:15 from Bangalore. It's an overnight journey. Here also you can go for Karnataka Road Transport Bus service if you don't get tickets on the train. Book return tickets from Hospet to Bangalore on 28th night and from Banglore on 29th. Time is as per your convenience. If you have friends or family in Bangalore, you can spend 2 days with them at Bangalore or roam around the city. Or on the return journey, you can start by morning itself from Banglore to Kerala. So Accommodation is too done. On reaching Hampi you can avail local guide's service from Virupaksha Temple or you can rent out a cycle or an auto to visit the monuments. There will be local maps available at the entrance of Virupaksha. One day you can explore one side of Thunga Bhadra and next day the other side. See, you have made a plan! Where to go in Shivarathri Holidays? Gokarna - An Incomplete travel tale!